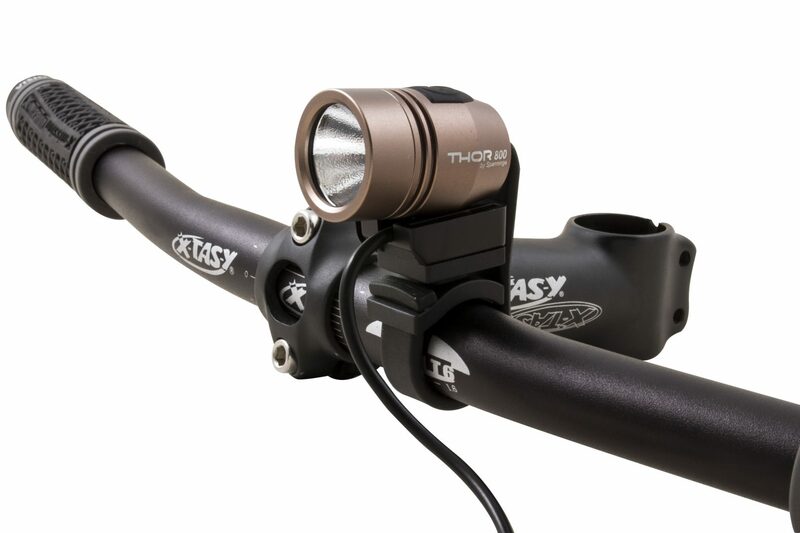 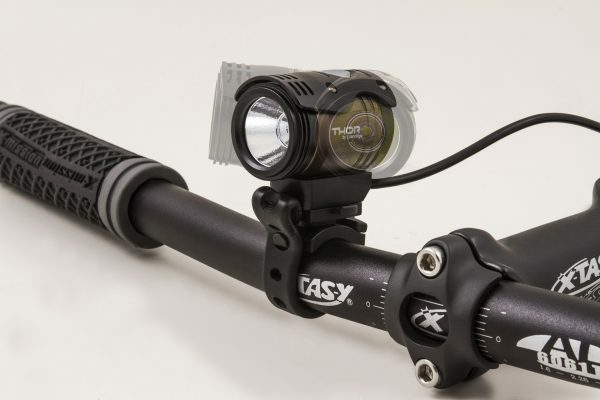 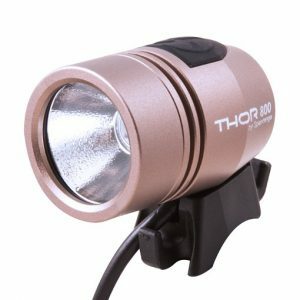 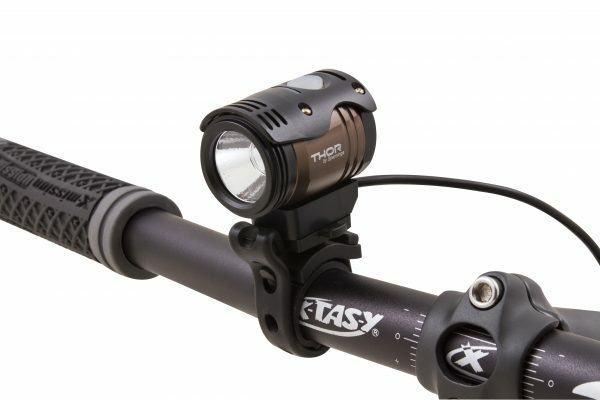 No space to fit the THOR headlamp at the centre of your handlebar? 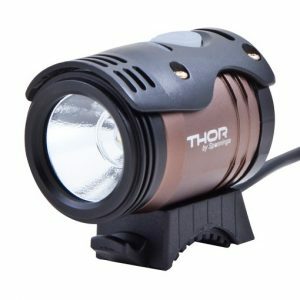 You can use this rubber bracket – available separately – to attach it quickly and adjust horizontally the THOR light beam to any position. 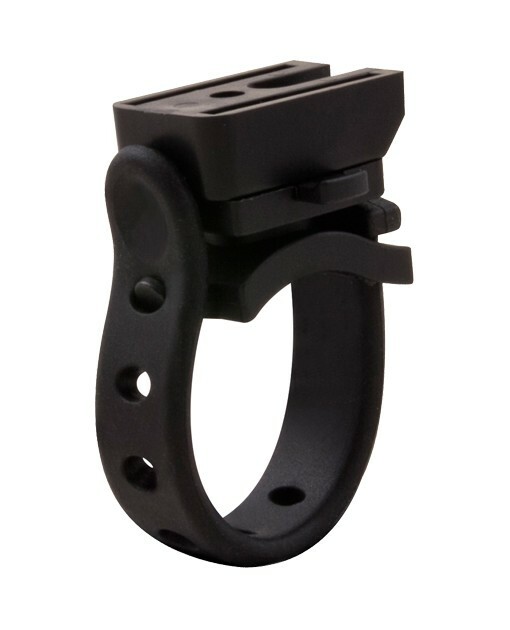 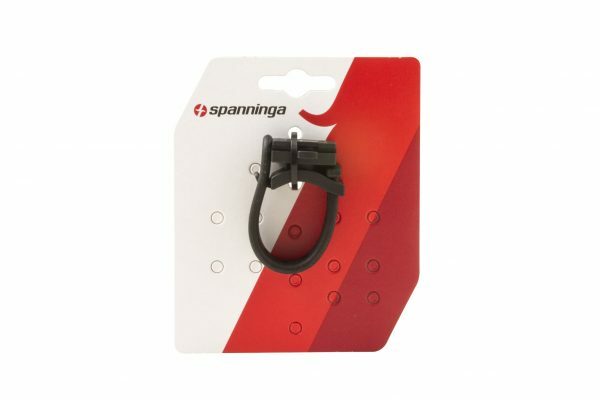 The rubber bracket can be used universally and without any tool onto many types of handlebars – even odd-shaped and/or oversized – ranging from 22 to 35mm.